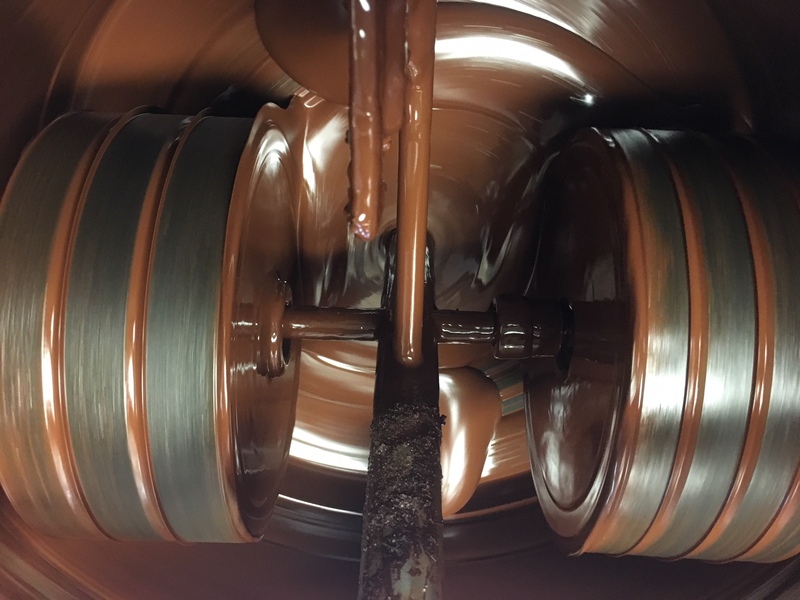 We're proud to now offer a local, Wisconsin made; Tabal Chocolate, fairly traded from select cacao farms in South America. 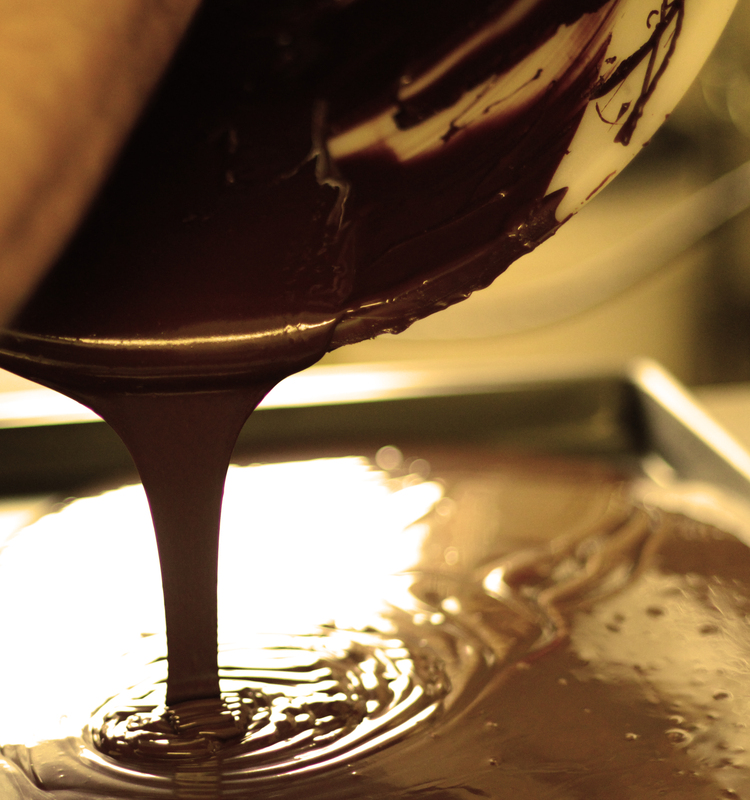 Tabal chocolate is 70%, all natural, with no additives, the way chocolate is meant to be. Quality and goodness in every bite. Feel the love and enjoy the smooth, rich flavors of this special culinary delicacy. Choose from these top four favorites. Try one of each today. Costa Rica Sea Salt: 70% Costa Rican cacao with white cypress flake salt sprinkled on top. Our best-selling chocolate bar! Dominican Republic Espresso Crunch: 70% Dominican cacao featuring Kickapoo coffee, which is added in the stone grind to create an irresistable crunch - imagine a dark chocolate covered espresso bean turned into a bar of chocolate! Peru Cherries: 70% Peruvian cacao poured with organic tart cherries laid on top. Peruvian cacao has a fruity flavor naturally, and adding the cherries only enhances the sweet fruit flavor! Bolivia Almond: 70% Bolivian cacao with organic slivered almonds sprinkled on top. Shipping included within the USA & Puerto Rico. International shipping available.